The Samsung Galaxy S9+ is equipped with 2.7GHz octa-core Qualcomm SDM845 Snapdragon 845 processor and 6 GB high-speed memory. 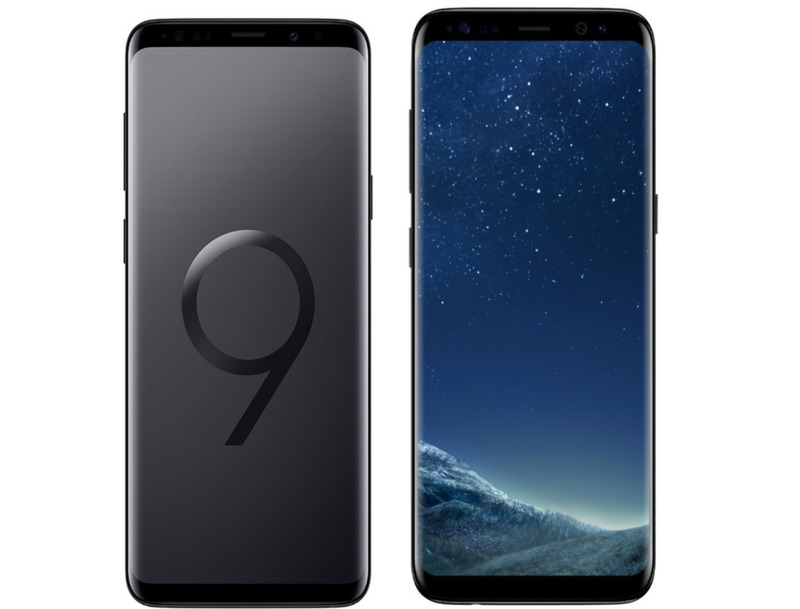 The Galaxy S9 Plus runs Android 8.0 (Oreo) and packs a Non-removable Li-Ion 3500 mAh battery (13.48 Wh). The Galaxy S9+ boasts off 12-megapixel back camera and 12-megapixel fronts for selfies. 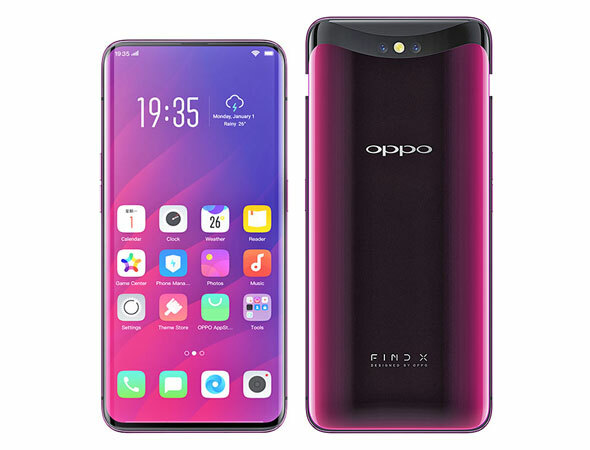 The Oppo Find X comes with 8 GB RAM and 128/256 GB internal memory which can not be expanded via MicroSD. The smartphone runs Color OS 5.1 (Android 8.1 Oreo). The smartphone powered by a non-removable Li-Polymer 3730 mAh battery with fast charging. The Oppo Find X boasts of the 16/20-megapixels dual pop-up rear camera and 25-megapixel front pop-up camera for selfies and video calling. 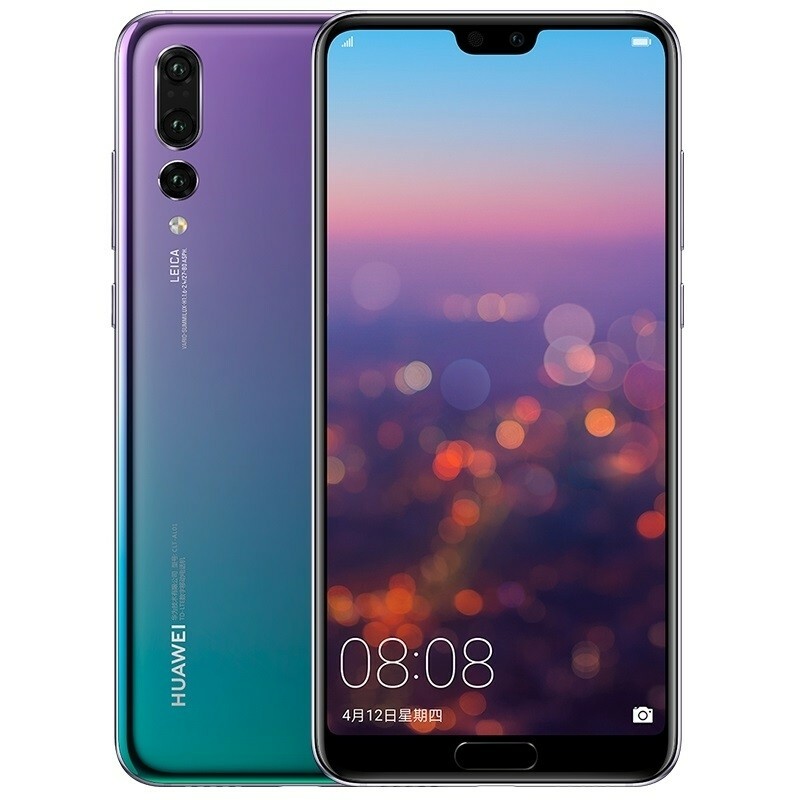 The Huawei P20 Pro is equipped with 1.8GHz octa-core Hisilicon Kirin 970 processors. The phone comes with 6 GB high-speed memory and 128 GB internal memory which can not be expanded. 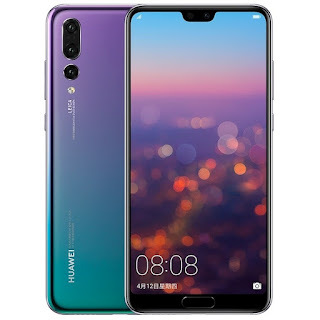 The P20 Pro runs Android 8.1 (Oreo) and the price is 900 EUR. It packs a non-removable Li-Po 4000 mAh battery.